One of the things that I have continuously wished for after being able to go out of the country was for us to have something similar to the Octopus card of Hong Kong where you just use one card for almost everything. You can use it to pay for MTR, bus, groceries, fast food, and even restaurants. It's fast, safe, and convenient. This is what BEEP card is also aiming for. beep™ is widely used today to pay for transport services. It can be used in point-to-point (P2P) buses plying key cities in the metro, and recently, in public utility vehicles such as modern jeepneys and, e-trikes deployed in the walled city of Intramuros. The beep system has recently been introduced in Mindanao via Husky Tours, which operates a fleet of buses between General Santos and Cotabato. 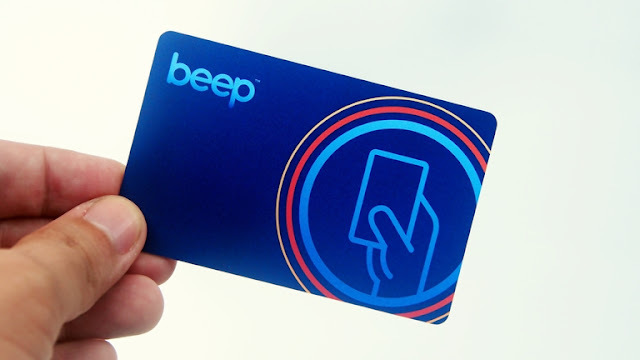 It was also this year, at 8-8-18 (August 8, 2018), when beep card hit its 1 billionth transaction in the light rail network (LRT 1, LRT 2, MRT 3) since inception in 2015, which demonstrated the reliability and robustness of the system. In a bid to develop cashless communities, beep™ collaborated with Property Company of Friends (PRO-FRIENDS) to offer beep™-enabled resident identification cards for access to transportation to and from and within its masterplanned communities in Cavite — Lancaster New City and Bellefort Estates — and entry to their key facilities. 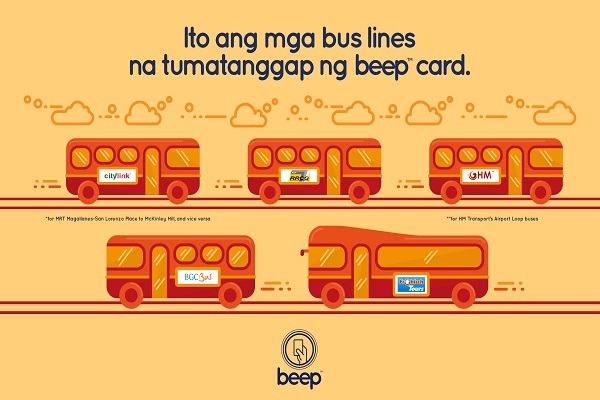 In 2018, St. Jude Catholic School became the first beep-integrated educational institution with beep-enabled ID cards that allow their students to purchase cash-free from merchants inside the campus and avail of Student discounts when they ride public buses and PUVs with beep acceptance. To support this growing network and make reloading more convenient, beep™ card partnered with Coins.ph and EON by Unionbank to offer mobile app & Over-the-air (OTA) reloading, and China Bank for the first ever ATM reloading service. This year also saw the launch of the beep™ app, which allows cardholders to track their transactions and check load balance, a feature that has been requested by digital savvy users. “2018 has been a productive year for beep™ as it allowed us to form strategic alliances and establish more innovative ways to extend our service to a wider public. We look forward to to expanding our network through 2019,” Maher said. Over 5 million beep cards are currently in the market. These cards are used to pay for fare at elevated trains and select transportation, toll fees, as well as for purchases at select retail outlets. More information about beep™ is available at its website and official social media pages on Facebook, Twitter, and Instagram.